Widden Stud is delighted to announce the purchase of brilliant Group I performed sprinter Supido, the fastest son of Widden’s flagship sire Sebring. An explosive short course Group winning sprinter, the Mick Kent trained Supido has established an outstanding record having won seven of his 17 starts and been highly competitive in all the major Group 1 sprints in Melbourne this season, the Lightning Stakes, Newmarket Hcp & William Reid Stakes. 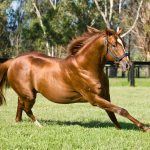 “He is a naturally fast, straight track sprinter, a trait shared with a number of our leading sires such as Fastnet Rock, Exceed and Excel, General Nediym, Northern Meteor & Zoustar,” said Antony Thompson. 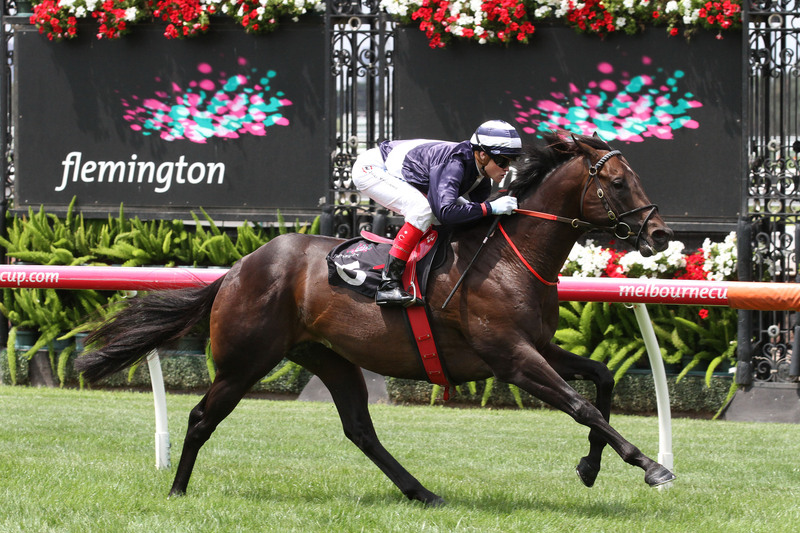 Supido ran the fastest 1000m and 1200m at Flemington all season in 2015/2016 and was only a length off Redkirk Warrior & Redzel in this year’s $1m Lightning Stakes, 1000m Gr1. Along with the existing ownership, Widden plan to race Supido through the Brisbane Winter Carnival, aimed towards the lucrative Group 1 sprints on offer. Trainer Mick Kent has long considered Supido the fastest horse he has ever prepared and talked glowingly of the entire’s natural ability and physique. Bred by renowned Victorian breeder Rick Jamieson of Gilgai Farm, Supido has as superb international Black Type pedigree tracing in direct tail female line to Natalma, so comes from one of the great stallion producing families of the world that has given us legendary sires Northern Dancer, Machiavellian, Halo and Danehill. “His branch of the family is littered with juvenile Group I winners including seven Champion 2YO’s, so Supido appeals greatly as a horse to fit our profile for success. ” Thompson added. Supido is by Widden’s Champion young sire Sebring who has already produced 40 stakes winners from almost 100 black type performers including Horse of the Year Dissident and multiple Group 1 winners Criterion & Egg Tart. 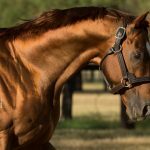 “We feel Supido will suit a large number of Danehill/Danzig line mares particularly given almost 50% of Sebring’s Stakes Horses are from this sire-line and we have no doubt breeders will be equally impressed once they see him in the flesh” Thompson added. A fee will be announced upon retirement.